"A fantastic zombie shooting game that focuses on fun overall!" Rot Purge although is still in development it’s a fantastic and promising looking little game that the developers themselves describe as a “Micheal Bay movie meets a Lego Movie” described as a twin stick shooter it is possible to play with a keyboard at this point and although the idea behind it is nothing new, waves of zombies coming at you and increasing in number and ferocity it is a lot of fun to play and one of the best top down shooters that we have had the pleasure of playing in some time. 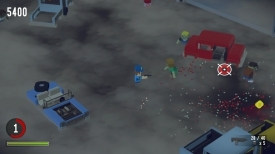 The graphics as you may have guessed are quite blocky in a Lego style but this adds to the charm of Rot Purge and the main focus overall of the game is simply having good fun and killing as many zombies as possible without getting bitten. 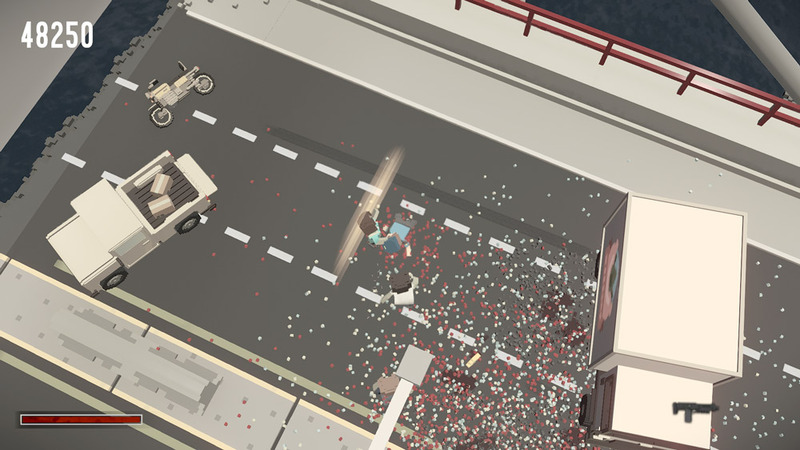 As you go along you can pick up bigger and more powerful weapons as well things such as Molotov cocktails and flare guns to make an even bigger impact on the hordes of zombies that are coming after you. 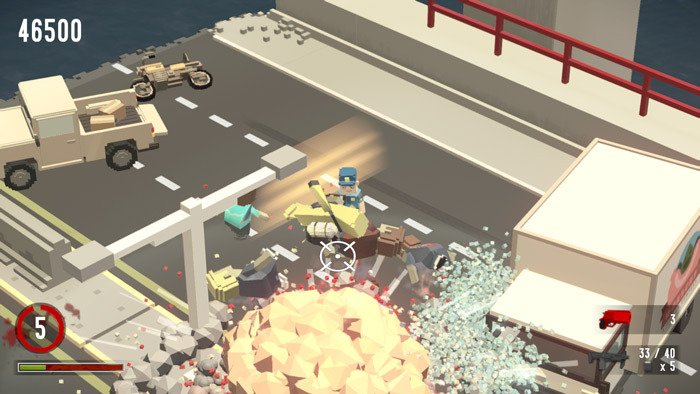 A really promising game and we will be very curious to see how the development unfolds but for now you are guaranteed to have a lot of fun playing this early alpha version of it. You can download Rot Purge here for free.